Thank You for Celebrating 100 Years With Us! 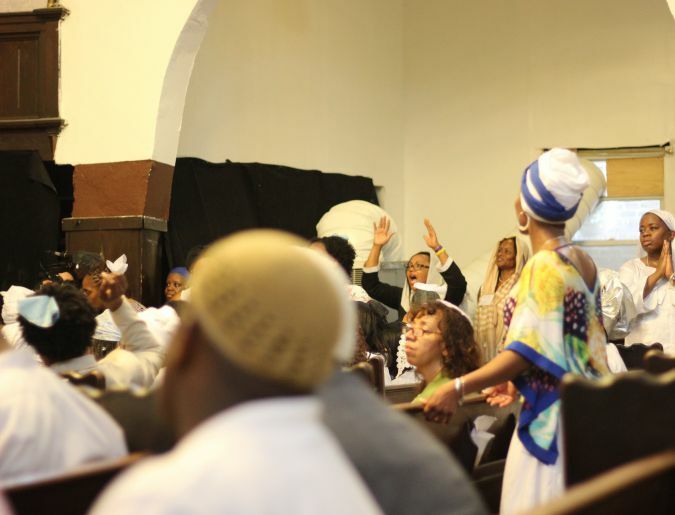 Voices in Praise: Congregants gathered at Bnai Adath Kol Beth Yisrael, an Israelite synagouge in Brooklyn, sing during the inauguration ceremony of Rabbi Funnye. The Holy Days are on the following dates (updated as soon as possible to reflect the next/upcoming year). We hope that you will join us – All Are Welcome. Saturday April 20, 2019 – Service at 10:30a.m. Friday April 26, 2019 – Service at 10:30a.m. Sunday June 09, 2019 – Service at 10:30 a.m.
Sunday September 09, 2018 – Service at 7:00p.m. Monday September 10, 2018 – Service at 10:30a.m. Tuesday October 8, 2019 – Service at 7:00p.m. 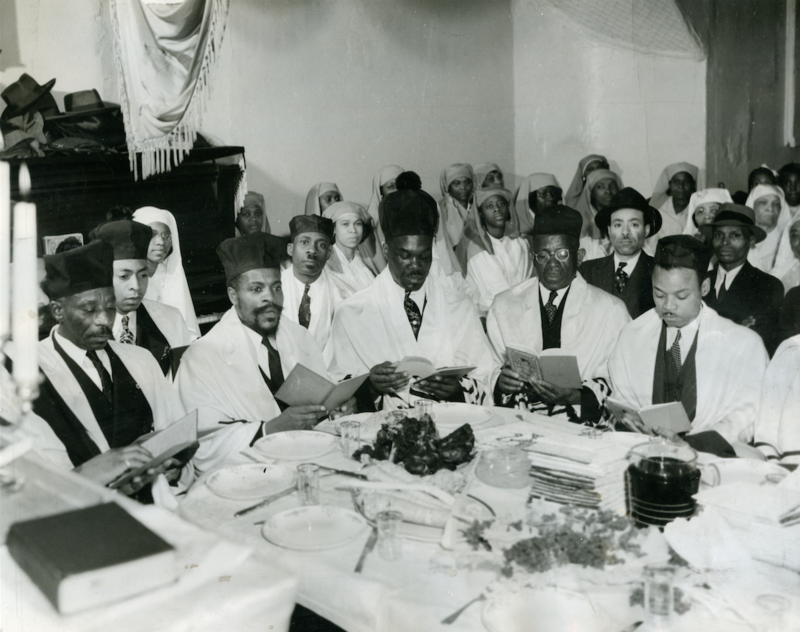 Yom Kippur Fast begins at 7:00p.m. Yom Kippur – Wednesday October 9, 2019 – Service at 10:00a.m. Sunday October 13, 2019 – Service at 7:00p.m. Monday Monday 14, 2019 – Service at 10:30a.m. Monday October 21, 2019 – Service at 10:30a.m. Rabbi Capers Funnye and Be’chol Lashon! 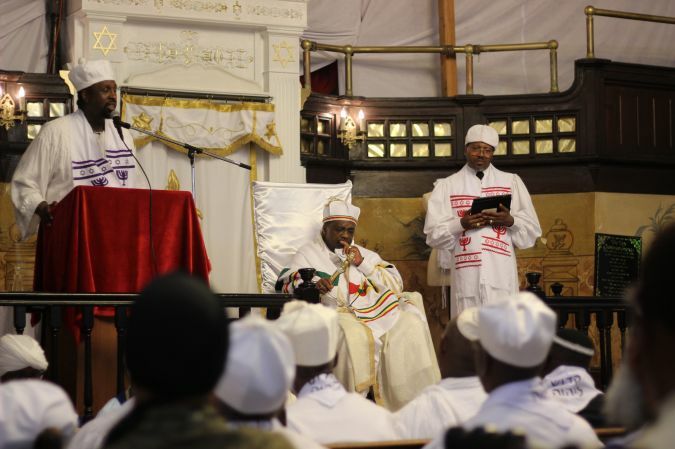 Rabbi Capers is also the Associate Director of Be’chol Lashon (In Every Tongue) whose mission is to grow and strengthen the Jewish people through ethnic, cultural, and racial inclusiveness. 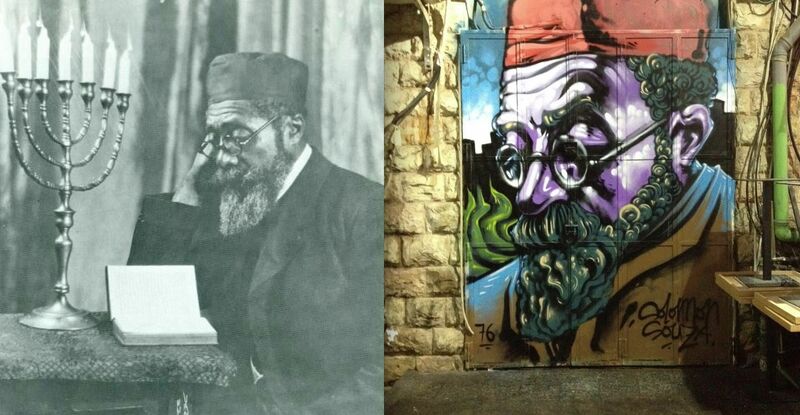 They advocate for the diversity that has characterized the Jewish people throughout history, and through contemporary forces including intermarriage, conversion and adoption. They foster an expanding Jewish community that embraces its differences. For more information on Be’chol Lashon please click here.